After losing $111 million in the first six months of 2017, NantHealth – one of billionaire Patrick Soon-Shiong’s biotech companies – plans to reorganize and lay off 300 people. Approximately half of those people laid off will transfer to Allscripts. During its second-quarter 2017 financial reporting, Egalet Corporation also announced it plans to cut the company’s non-sales staff by almost 40 percent. As part of its strategic review and second-quarter 2017 financial reporting, Ardelyx announced the company planned to cut 28 percent of its workforce. Shares of Gemphire Therapeutics plunged more than 51 percent in morning trading after the company’s Phase IIb anti-cholesterol drug gemcabene failed to meet analyst expectations. Shares of Teva Pharmaceutical Industries were in a freefall after the company posted disastrous second-quarter 2017 earnings and announced it intended to terminate thousands of employees as management looks to shutter several manufacturing facilities. In line with Ocular Therapeutix Inc.’s strategic plan and growth objectives announced in June 2017, Antony Mattessich assumed the role of CEO of the biopharmaceutical company. Beleaguered PixarBio Corporation slashed the company’s workforce by half and moved its operations from Massachusetts to New Hampshire. PixarBio revealed its moves in a July 2017 filing with the U.S. Securities and Exchange Commission. 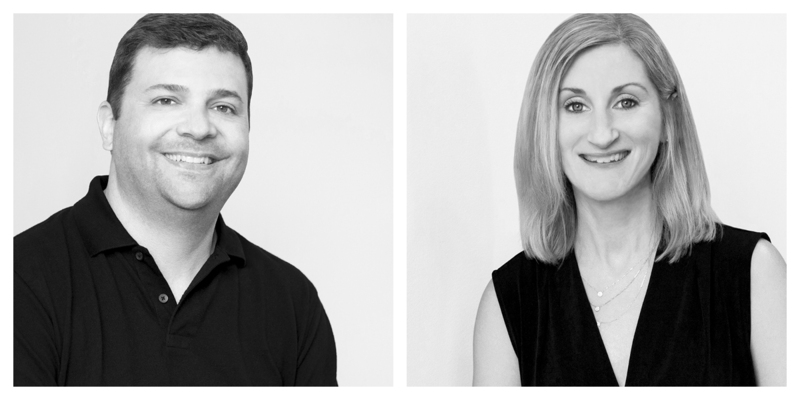 Fingerpaint named a longtime creative duo as the new leaders of the agency’s creative team. Katie Beller and Andy Spitzer are based in the agency’s headquarters in Saratoga Springs, New York. Keri Hettel was made senior VP, Analytics and Strategy, and Brandon Ashcraft was promoted to senior VP, Operations, at Razorfish Health.